Windows 10, as expected and promised by Microsoft, ships with an improved Start menu. The desktop, taskbar, command prompt, explorer and many other areas of the operating system have been enhanced for better productivity. 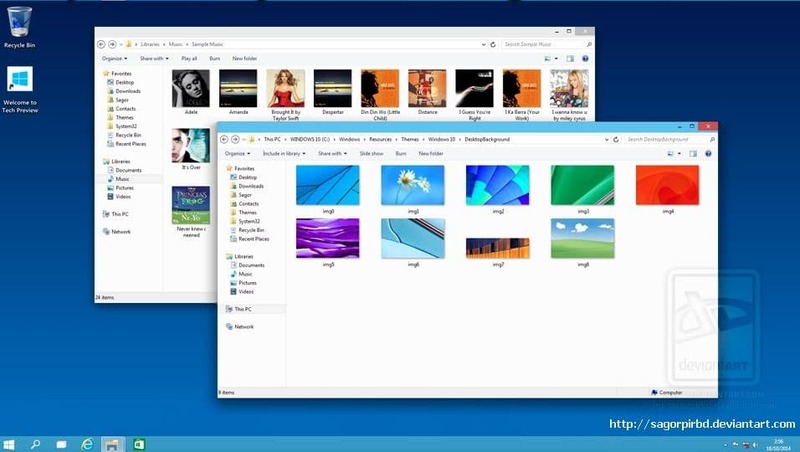 Ever since the release of Windows 10, many Windows 7 and Windows 8 users were looking forward to get the look of Windows 10 in Windows 7/8 by installing a visual style (theme). Those of you looking for a good Windows 10 theme for Windows 7 will be happy to know about the availability of Windows 10 theme for Windows 7. 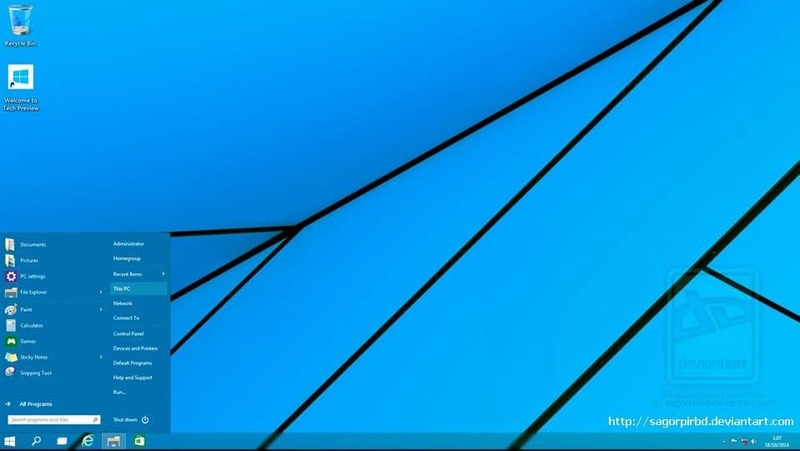 The new Windows 10 theme is the first theme designed to get the look of Windows 10 in Windows 7 without installing any transformation packs. 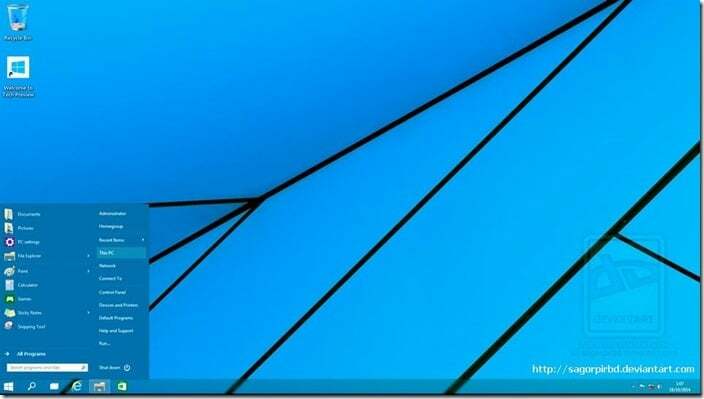 The new Windows 10 theme for Windows 7 is available for both 32-bit and 64-bit systems of Windows 7 as well as Windows 7 with Service Pack 1 (SP1). Before you download and install the theme, as you likely know, you need to install UXStyle for Windows 10 to enable custom themes support. After installing UXStyle, visit the download link mentioned at the end of this article to download the RAR file containing Windows 10 theme for Windows 7. The RAR pack includes Windows 10 theme for Windows 7, shell32.dll files for both 32 and 64-bit, ExplorerFrame.dll files for 32 and 64-bit, Start button image, wallpapers, and read me file. In order to apply the Start button image, please use Windows 7 Start Orb Changer. And before you apply a third-party tool, we recommend you create a manual system restore point so that you can quickly revert all changes with a few mouse clicks. Visit the following page to download the RAR pack containing Windows 10 theme for Windows 7. Please tell me where is the .rar download link.it is not present at the end of the article.please send me the link.